Premium Door Service, 33 years of experience!! Experience craftsmanship that far exceeds industry standards. 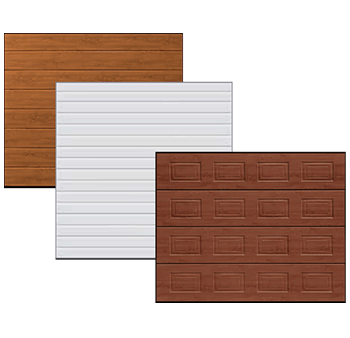 We can manage all of your garage door requirements. Everything from annual servicing, repairs, and complete supply and installation of residential. Garage doors are a great way to provide your home, office, shed or warehouse with security and protection from the elements. 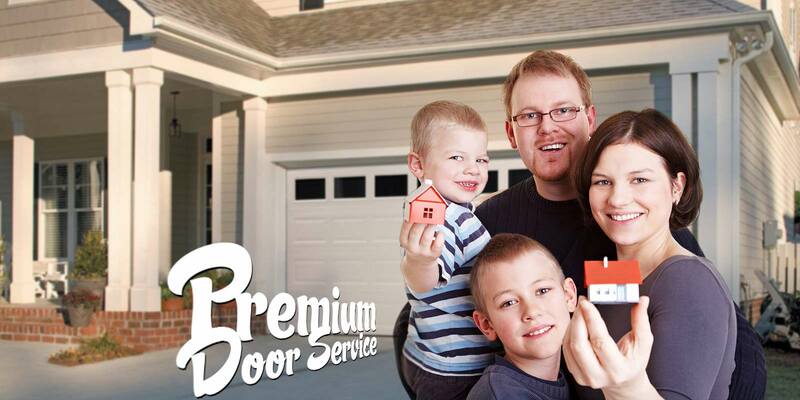 Here at Premium Door Service we realize the importance of safety and want to be certain that you know how to use and routinely inspect your door. 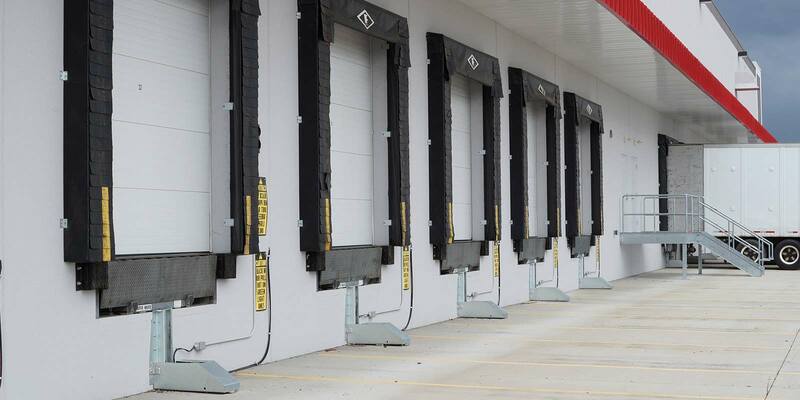 Our doors have steel drums for extra strength and security, hi-tensile sheeting, industrial-strength tracks and brackets, slide bolts, and planetary gear with chain. A business with over 33 years of experience, Premium Door Service specializes in garage doors installation, repairs, and preventative maintenance. 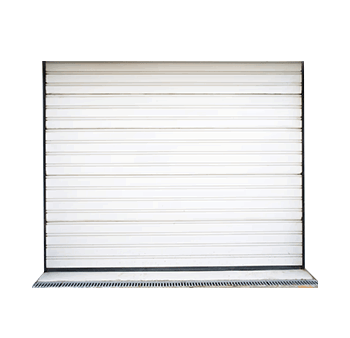 Our company installs roller doors and sectional overhead doors for garages, sheds, factories, and warehouses in residential, commercial, and industrial areas. Extensive residential services to meet garage door and opener needs in addition to sales, service and installations, we also offer a preventative maintenance program. Premium Door Service has industry trained and educated technicians able to help you with all types of commercial garage door service and installation. 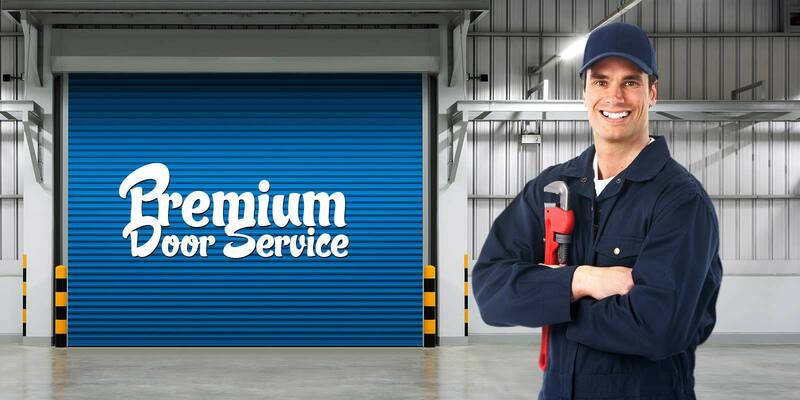 At Premium Door Service, our goal is to deliver prompt and courteous service for all types of residential, industrial, and commercial garage doors and electric garage door openers at a competitive rate. 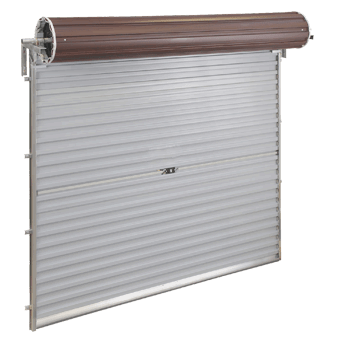 Our vision is to be the number one garage doors providers in Edmonton, Alberta as we deliver the most trusted services for garage doors that meet all of our consumers requests. 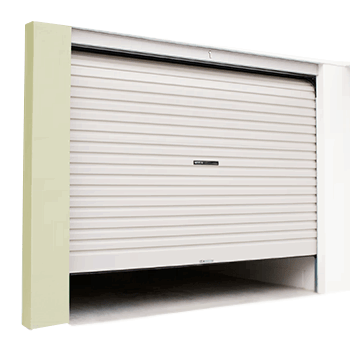 When you buy from us, you can be assured that your garage door will do the job it is designed for, withstanding even the toughest conditions nature may throw at it. That’s what makes Premium Door Service a cut above the rest.